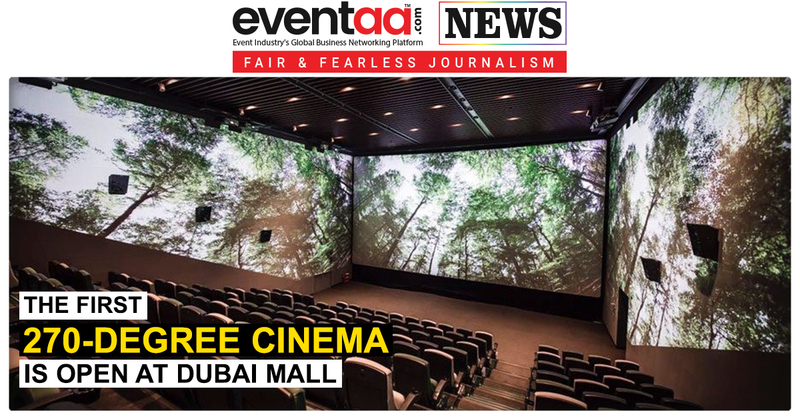 Recently, an event saw get together of singers to extend financial support to artists from the music fraternity. 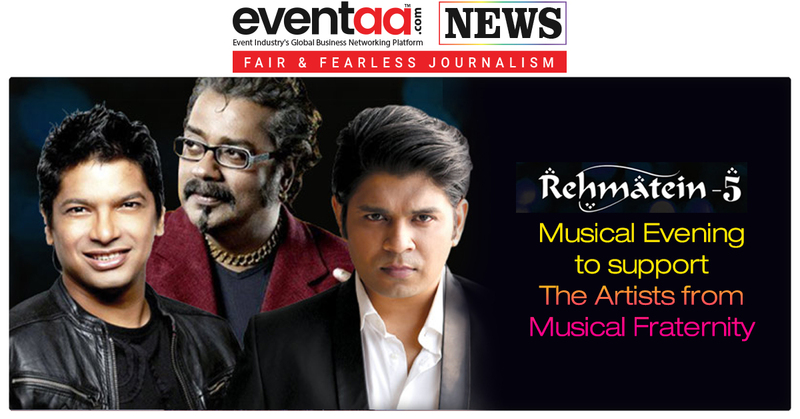 This event was attended by Shaan, Anup Jalota, Hariharan, Ankit Tiwari and Saurabh Daftary. They discussed the upcoming fifth edition of Rehmatein, through which, they will help the needy and deserving musicians. Rehmatein 5 is organized at Sri Shanmukhananda Chandrasekarendra Saraswathi Auditorium, Sion on 30th August 2018. The proceeds from the show, ‘Rehmatein 5’ that will see eminent singers perform, will be donated to the needy and deserving musicians by the Sangeetam Charitable Trust. Rehmatein is an initiative by ‘Sangeetam’ - a charitable trust that helps the artists of the music fraternity by providing monetary support to them. Sangeetam also has a motive of supporting and helping aspiring singers and musicians by giving them scholarships and training by the maestros from the music industry. 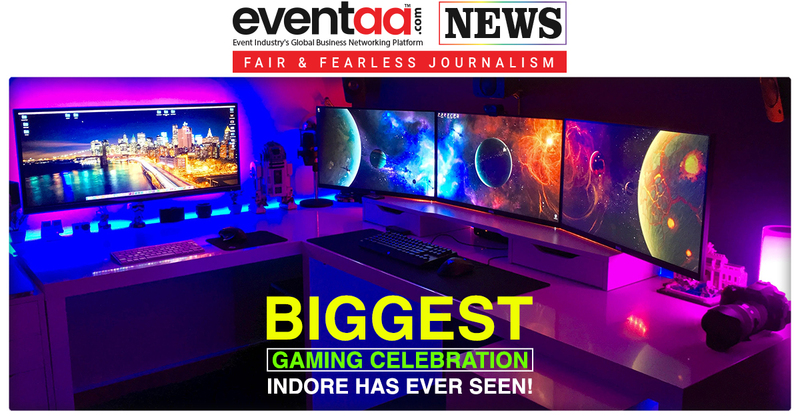 Rehmatein is an intellectual property of an event company, E-Bizz Entertainment India Pvt Ltd.
Biggest Gaming Celebration, Indore has ever seen!